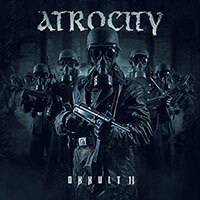 Atrocity – Official Website » ‘DIE GOTTLOSEN JAHRE’ nominated for an Independent Music Award!!!! ‘DIE GOTTLOSEN JAHRE’ nominated for an Independent Music Award!!!! 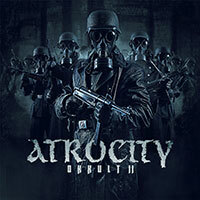 We are proud to announce that our DVD: ‘DIE GOTTLOSEN JAHRE’ has been nominated for an Independent Music Award!!!! We have been have been nominated in the category: Video: long Form for the anthology film “Die Gottlosen Jahre”!!! 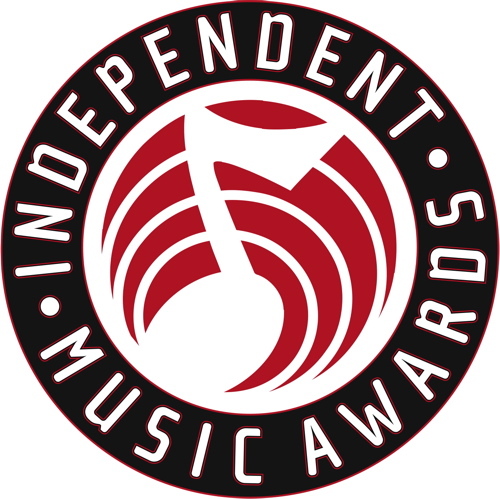 Winners will be determined by a panel of influential artist and industry judges including Tom Waits and Kathleen Brennan, Ziggy Marley, Suzanne Vega, Meshell Ndegeocello, Del McCoury, Pete Wentz, Shelby Lynne, G. Love, Jim Lauderdale, McCoy Tyner, Brandi Carlile, John Medeski & Chris Wood (Medeski, Martin & Wood), Judy Collins, Raul Midon, Andrea Marcovicci, “Weird Al” Yankovic, Bernie Worrell, Jeremy Taggart, Toots Hibbert, Dennis Diken, Joel Madden, Arturo Sandoval, Jonatha Brooke, Alan Light (Live From The Artists Den), Terry McBride (Nettwerk Music Group), Kevin Lyman (Vans Warped Tour), Jason Olaine (Jazz at Lincoln Center), Anthony DeCurtis (Rolling Stone), Dan Storper (Putumayo World Music), Bob Ludwig (Gateway Mastering), Bruce Iglauer (Alligator Records) and others. In addition to industry-determined Winners, music fans from around the world have until Friday, July 19, 2013 to cast their votes at The IMA Vox Pop Jukebox to determine the fan-selected IMA Winners.